One of the strongest sentiments we have right from the first time we get our salaries to the year on year increases, â€˜letâ€™s pamper our parentsâ€™. They left no stone unturned when we were growing up and now it is our turn. 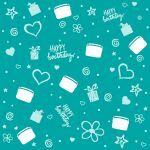 The question is, what can we buy to make them feel special, loved and let them know we think of them? How about gifting them nostalgia? Not sure how to do that? 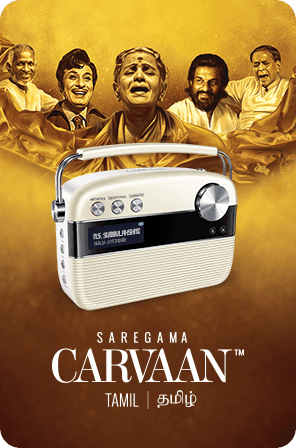 Buy the Saregama Carvaan. This retro looking digital music player comes with 5000 evergreen Hindi songs sung by Lata Mangeshkar, Mohd. Rafi, Kishore Kumar, Jagjit Singh, R. D.Burman and other legends. It also has the entire collection of Ameen Sayaniâ€™s Geetmala that spans 50 years. 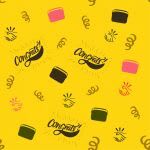 Effectively, this gift is a throwback to the times of our parentsâ€™ growing up years, the fun with their siblings, the trials and joys of getting married and other special moments. The Carvaan is easy to use and the UI is so familiar for the older generation that there is no requirement for tutoring them. Just turn on the Carvaan for back to back music without any ad breaks. All songs on the Carvaan are the original versions, thereby enhancing the experience even further. The Carvaan comes with a one year warranty and is hassle-free maintenance. However, if something does go wrong just call the dedicated helpline number to avail doorstep* after sales service. Donâ€™t buy your parents any products, gift them memories instead. No matter how hard we try to repay our parents for the love and the sanskaars that they have given us, it will never be enough.The best gift that we can give them is our time. But, occasionally materialistic gifts to pamper them are a must as well. 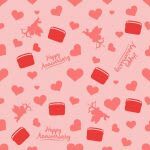 Flowers, chocolates and framed pictures are generic, old school and will not make it to the list of memorable gifts for mom and dad. But, here’s one idea that should work. Buy them a Saregama Carvaan. 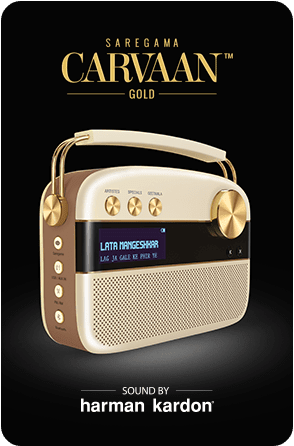 A powerhouse of nostalgia, the Carvaan is a retro-looking digital audio player that comes with 5000 handpicked Hindi film songs from the greats like Lata Mangeshkar, Kishore Kumar, Asha Bhosle, Mohd. Rafi, Jagjit Singh and R. D. Burman amongst others. That’s not it. Carvaan also has the complete collection of 50 years of Ameen Sayani’s Geetmala. 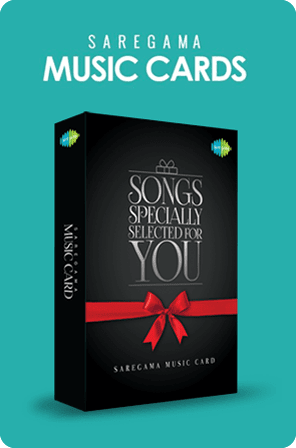 Imagine your mum humming along with Lata Mangeshkar or Asha Bhosle while cooking or your dad singing along with Jagjit Singh while drinking his cuppa every morning. 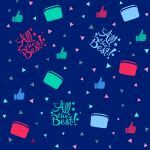 Instead of gifting them just a product, you would be gifting them nostalgia and memories that would transport them to their younger days. Priceless. The Carvaan comes not only in Hindi but also in Marathi, Tamil and Bengali versions. 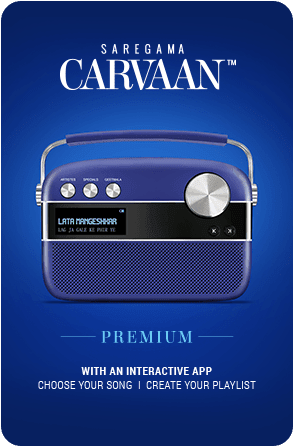 In addition to Saregama’s collection, the Carvaan can also be used to tune into FM or listen to one’s personal collection of songs via Bluetooth or by plugging in a pen drive. 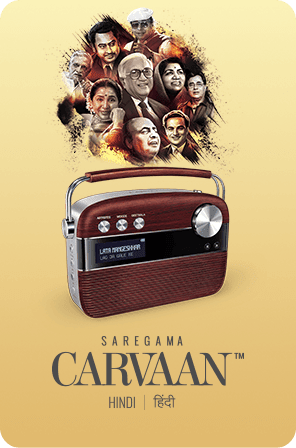 The Saregama Carvaan truly would take the first position on our list of gifts for mom and dad.